There are a number of dog owners throughout the world that have chosen the Natural Balance brand in the feeding of their furry companions. Is this a good choice? In this article, we are going to take a look at 10 questions most commonly asked by pet owners regarding Natural Balance Dog Food. Let’s take a look. 1.) Is Natural Balance Dog Food Made In The USA? Yes, the Natural Balance Dog Food is made in Burbank, California. The major sources of ingredients that are used to produce these recipes come from the United States and Canada. With that said, the company does resource a few of their ingredients from other countries throughout the world. 2.) What Does Natural Balance Dog Food Offer? Grain Free – The grain free recipes are labeled under the L.I.D. (Limited Ingredient Diet) and can be found in the dry and canned forms. Healthy protein flavors include Duck, Venison, Chicken, Bison, Fish and Venison. Healthy Digestion – These recipes are designed to assist those pets who may have have some digestive issues. Like us, some of our beloved four-legged companions simply can’t digest food as well as others and need a special diet to help them with this problem. These recipes include both the dry and canned forms. Healthy Weight – Low calorie formulas for pet owners who want to maintain their dog’s weight and to promote lean muscle. Formulas include Fat Dogs Low Calorie, Reduced Calorie and Original Ultra Whole Health (Can). High Protein – Recipes contain a quality source of energy, and can be found in the following flavors: Turkey, Lamb, Pollock and Beef. Limited Ingredients – These formulas are designed for those pet parents who are interested in finding a product with less ingredients than other products on the market. The company as well as many dog owners believe that minimizing the number of ingredients within a formula is much more healthier and are confident in this belief. These recipes are found within the L.I.D. category. Vegetarian – Yes, Natural Balance also includes the ‘Vegan’ formulas in their choices as many pet owners believe that this type of food source is best. Comes in the dry and canned formula. 3.) Is Natural Balance Dog Food Safe? Because the company uses only fresh and quality ingredients, it is easy to assume that this brand of dog food is indeed safe. In addition, each and every batch of food is tested at a certified reference laboratory before it leaves the door. 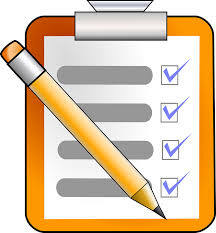 In a nutshell, 9 separate tests are administered on each and every batch to ensure safety. Natural Balance did state that none of these products when tested, were contaminated but did recall these products as precaution. No recalls have been issued since 2012. 4.) Which Natural Balance Dog Food To Buy? The answer to this question would obviously depend on your needs. Natural Balance offers a formula for every stage of your dog’s life, puppy to senior. Do you prefer dry or canned food? The brand offers both as well as rolls. As mentioned earlier, the company offers a wide variety that are labeled under ‘Special Categories’ in multiple flavors. 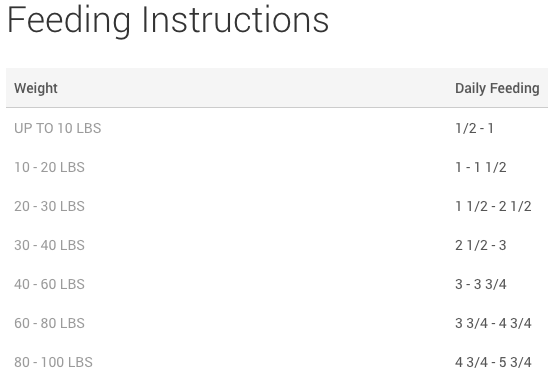 In addition, you can further target your search by the size of your pet. Small dog (Less than 20 pounds), Medium sized (21 to 69 pounds), and Large (Over 70 pounds.) 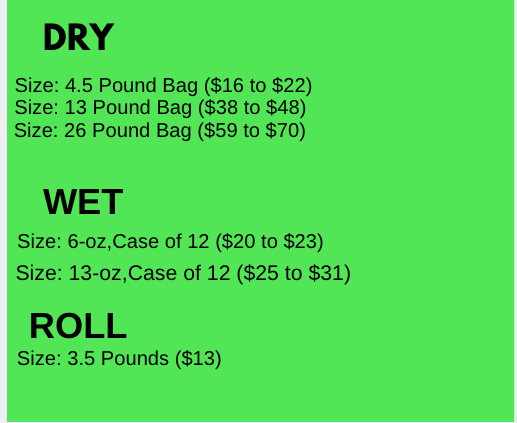 Formulas are available for each. Recipes are also available for your pet suffering from food allergies, sensitivities, obesity, and other issues that may cause discomfort to your pet. 5.) Can Puppies Eat Natural Balance Dog Food? Absolutely. The company offers a a few formulas to meet the needs of that sweet bundle of joy including the Puppy Potato and Duck, Original Ultra Whole Body Health Puppy Formula, Limited Ingredient Diets Lamb & Brown Rice Formula and a canned recipe which is the Original Ultra Whole Body Health Puppy Formula. The formulas are produced with limited ingredients, and comes with smaller kibbles for an easy chew. Highly digestible and ideal for those pups with food sensitivities. You can find these formulas in a number of meat flavors as well. 6.) What Are Natural Balance Dog Food Rolls? Natural Balance offers a ‘roll’ that can be used in a number of ways. The product provides a great nutritional value just like the wet and can formulas do and is convenient to pet owners. Use the roll as a ‘topper’ by simply placing a few pieces on top of your dog’s favorite dry recipe or use as a treat in training your pooch. Available in four different formulas including: Beef Grain Free, Duck & Turkey Grain Free, Lamb & Chicken Grain Free and Chicken Grain Free. Simply chop, grate or crumble and use as you like. Can be stored at room temperature but advised to refrigerate once the seal has been opened. 7.) 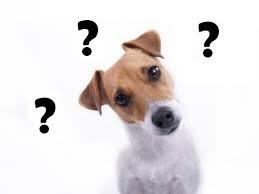 What are Natural Balance Dog Food Prices? 8.) 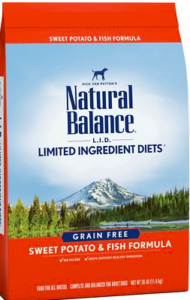 Is Natural Balance Dog Food Human Grade? Yes, for a number of reasons. First of all, the company only uses meat that is USDA approved, which should indicate that pet owners are receiving a quality ingredient. Additionally, those recipes that include grains are certified and free from genetically modified organisms. Finally, the formulas are free of potentially harmful ingredients including wheat, corn, soy , fillers and by-products. There is a feeding guide that is recommended but I would advise you to check with your local veterinarian before you begin the feeding process. Your vet, after observation with your pet, should be able to give you specific feeding instructions based on age, breed, size and other factors that may influence the feeding process. 10.) What Does Natural Balance Test In Their Foods? These are all items that can cause harm to our pets and the company seems to have a real passion to only produce quality and healthy formulas. 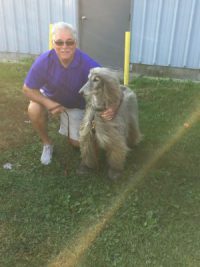 I certainly hope that the information presented above and the answer to these 10 questions have given you some further insight into the Natural Balance Dog Food Brand. If you should have further questions, please leave a comment below and I will get back to you. Thanks for visiting!